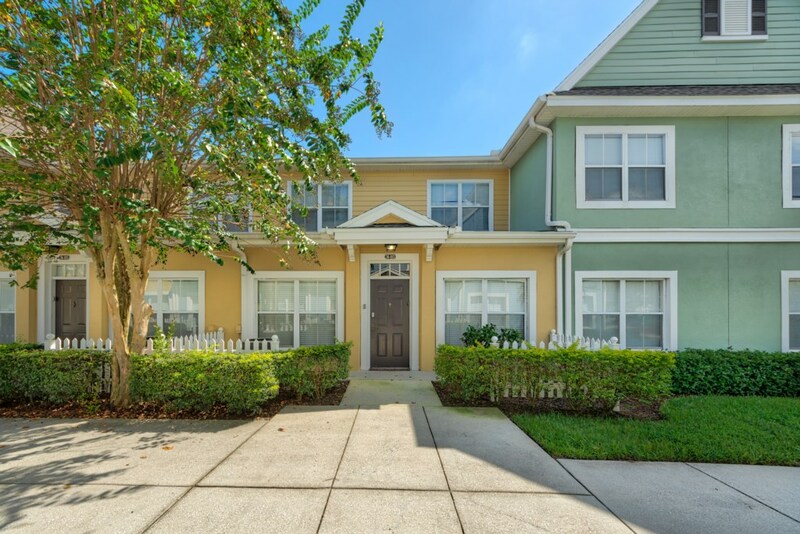 Enjoy this elegant 3 Bedroom, 3 Bath Orlando vacation home by owner located inside the classy Venetian Bay Resort. 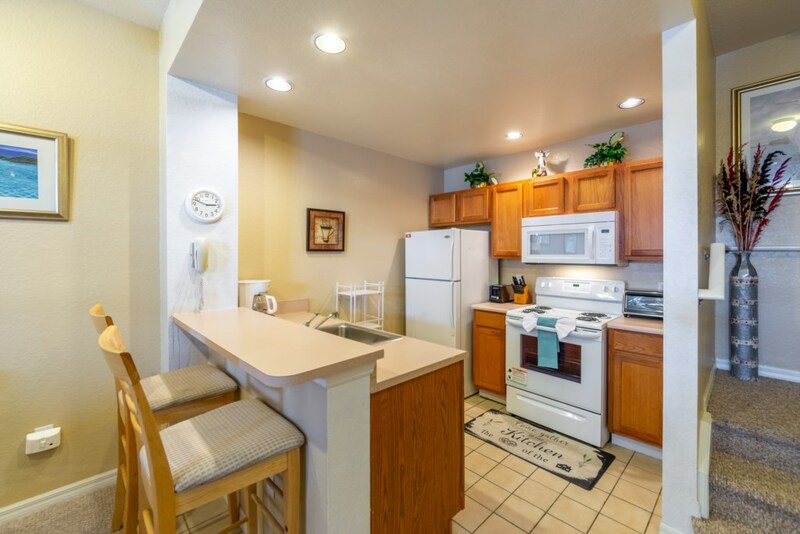 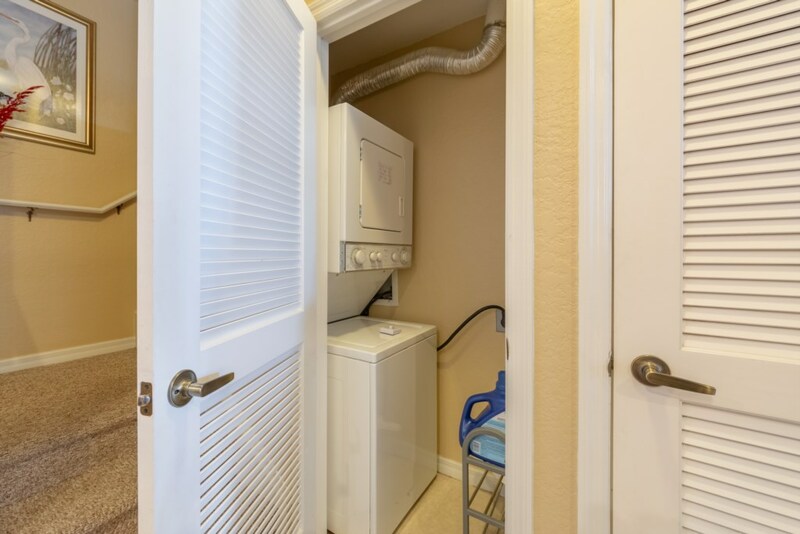 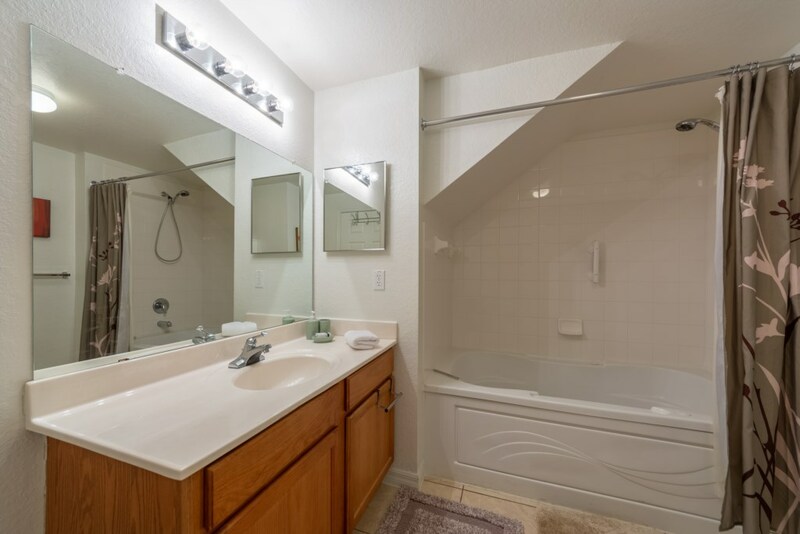 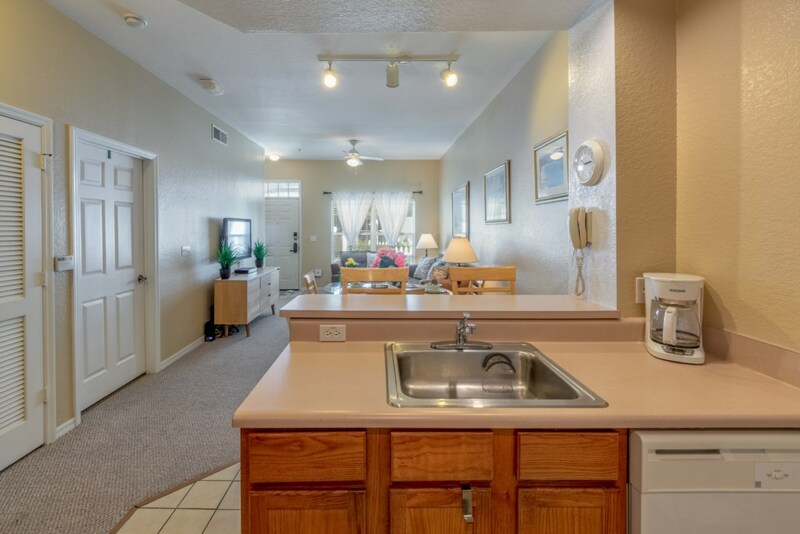 This townhome comes fully furnished. 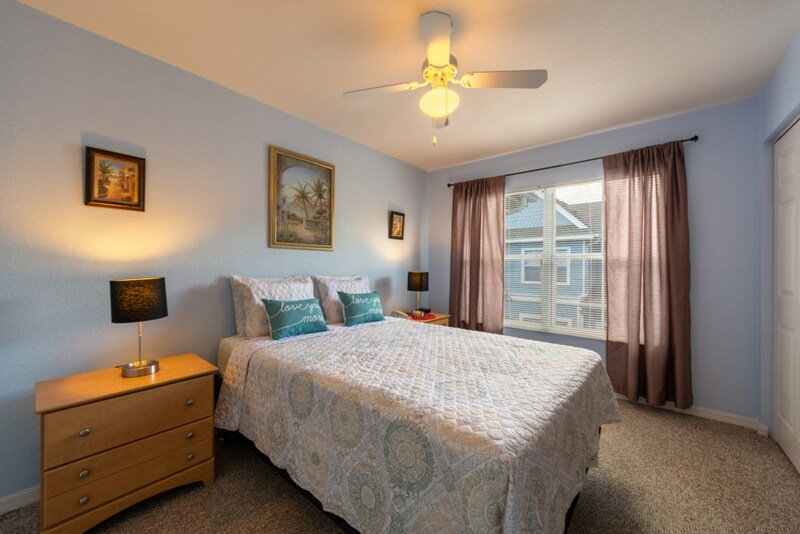 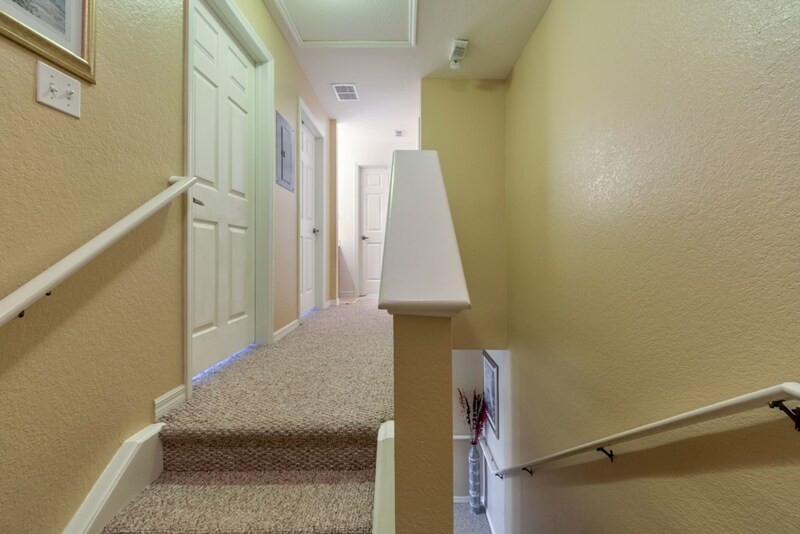 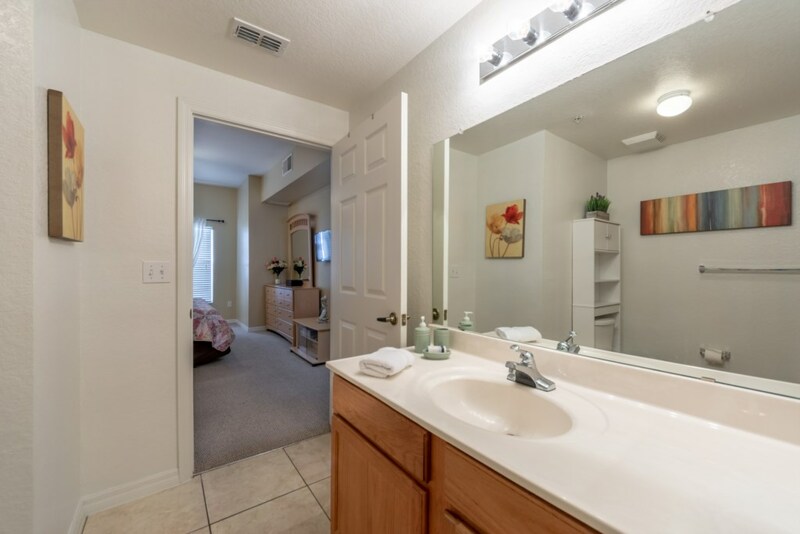 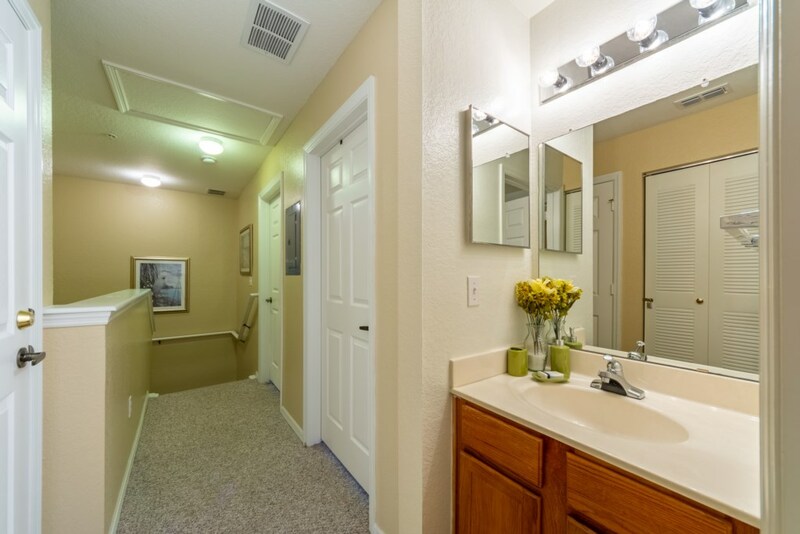 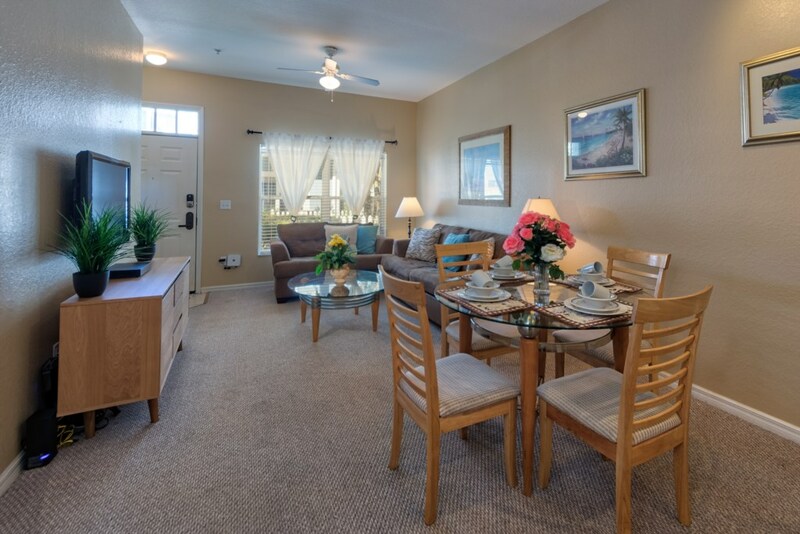 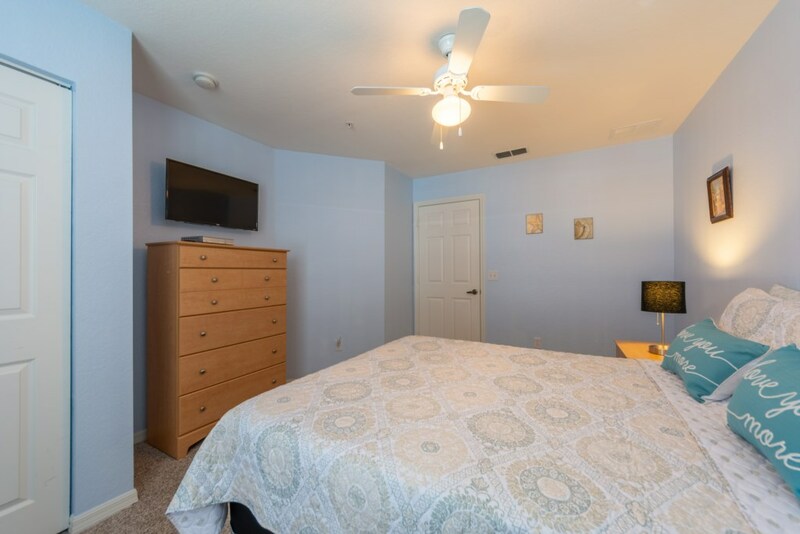 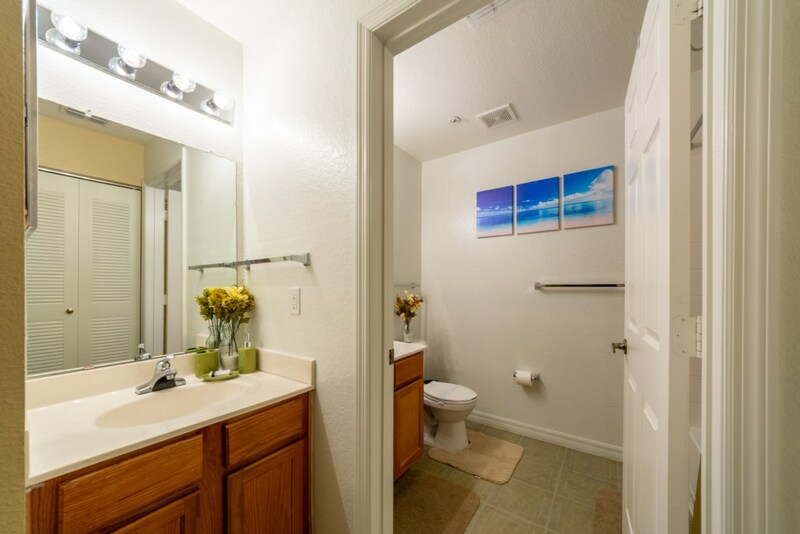 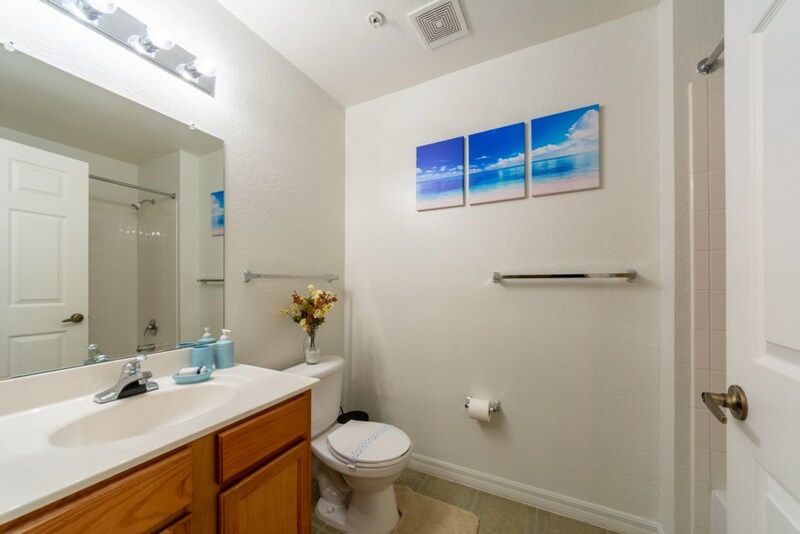 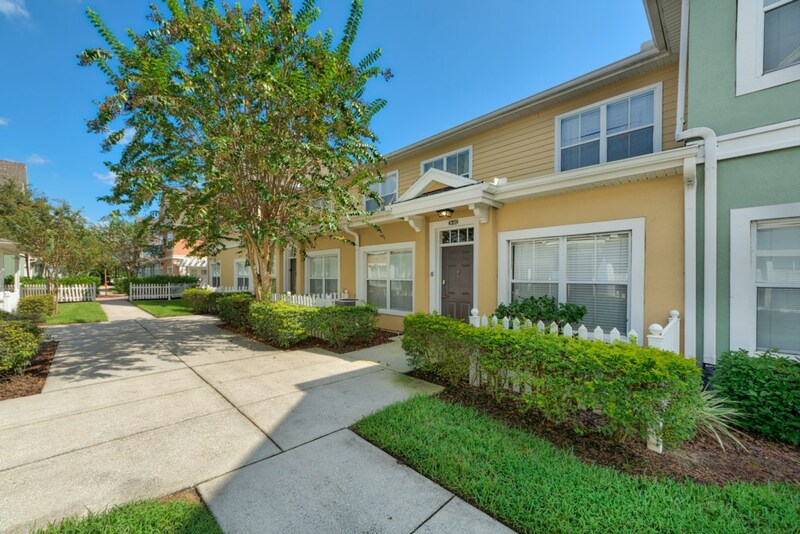 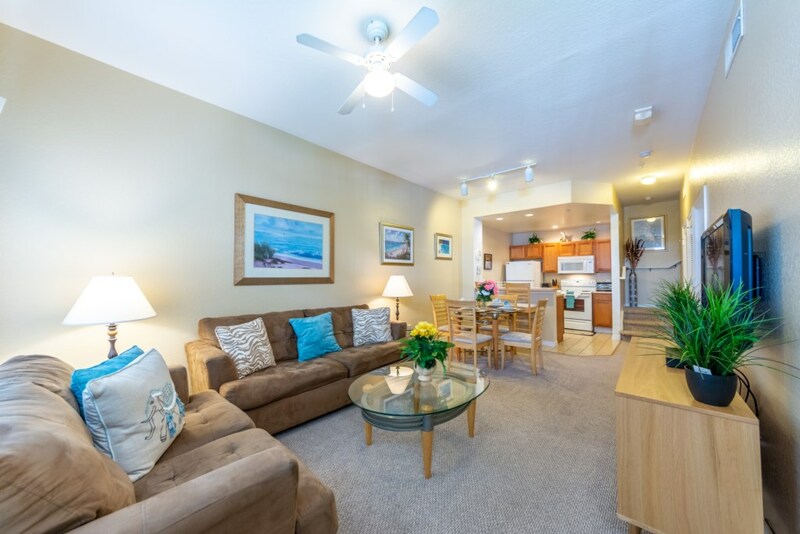 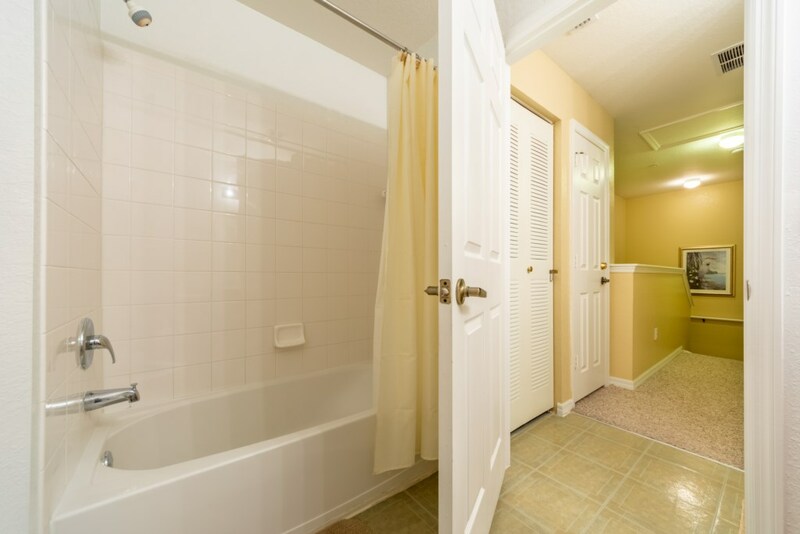 Located only 30 minutes from Orlando International Airport, 30 minutes from Universal Studios and SeaWorld and 20 minutes to Walt Disney World. 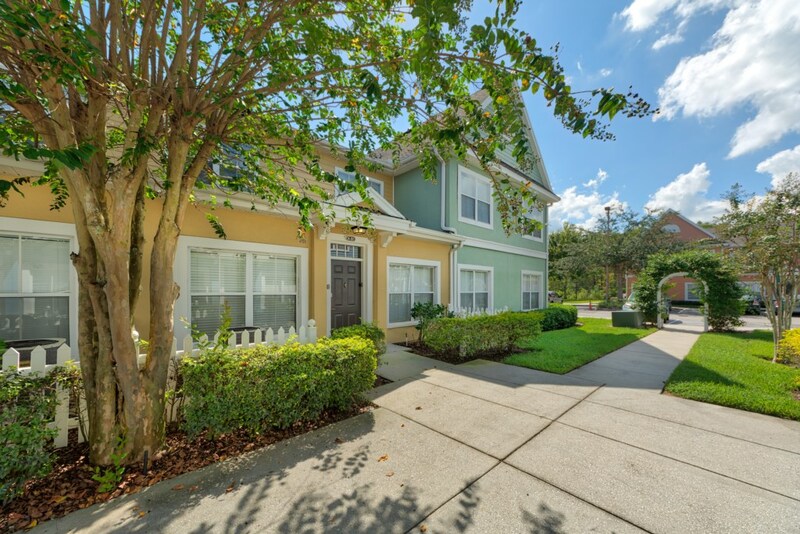 As Orlando’s premiere tourist and commercial destination — encompassing some 1,500 acres southwest of The Walt Disney World Resort — at this Orlando vacation home by owner, located in Venetian Bay Resort, you can be as private or as social as you want to be. 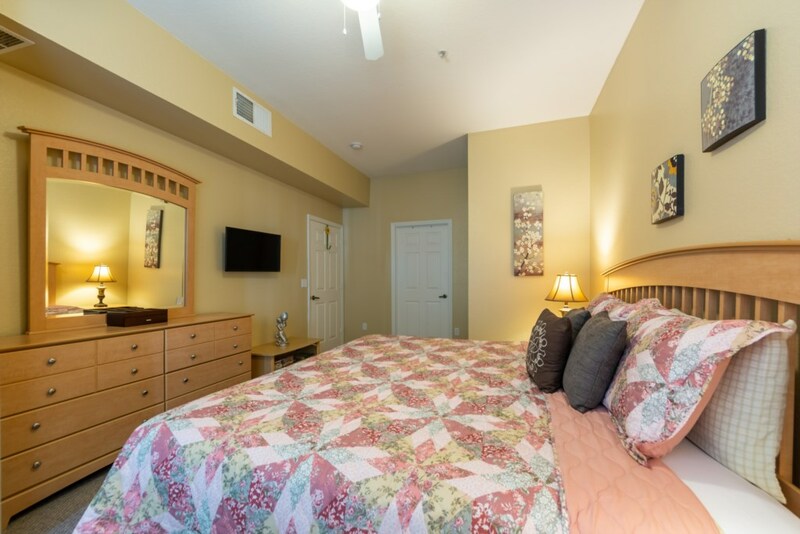 This resort combines the charm of old world Europe and beautiful Florida. 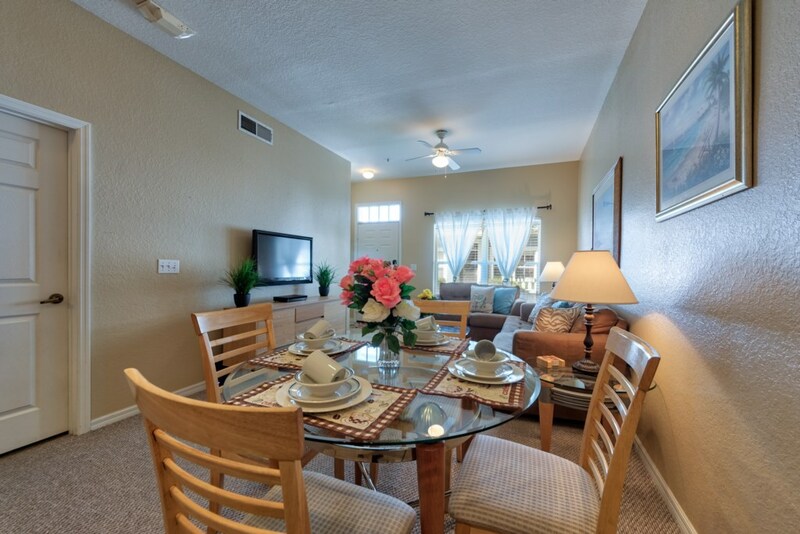 We are located only minutes away from world class attraction and shopping. 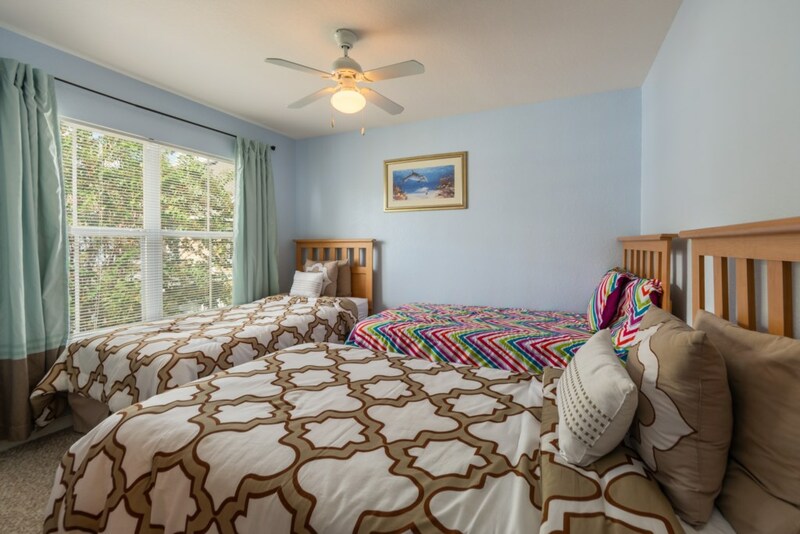 Venetian Bay Resort is ideal is perfect for relaxing sunsets and still close enough for the big city excitement. 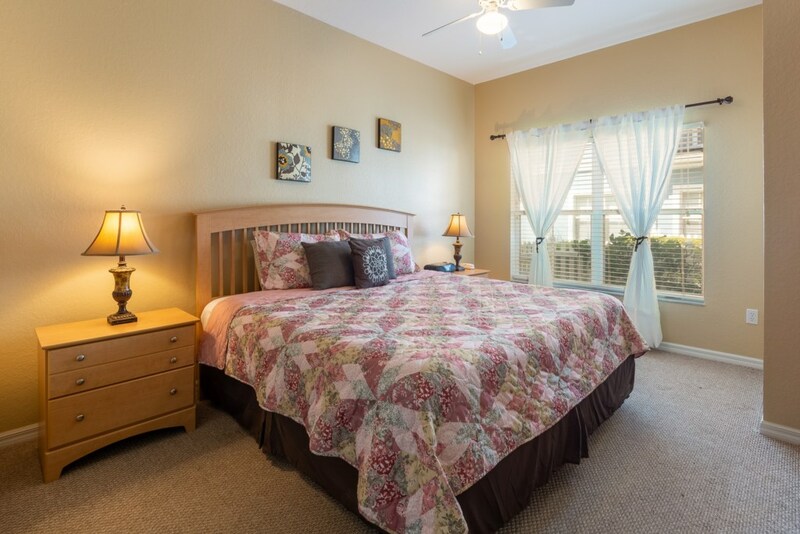 We offer walking paths surrounded by our pristine gardens. 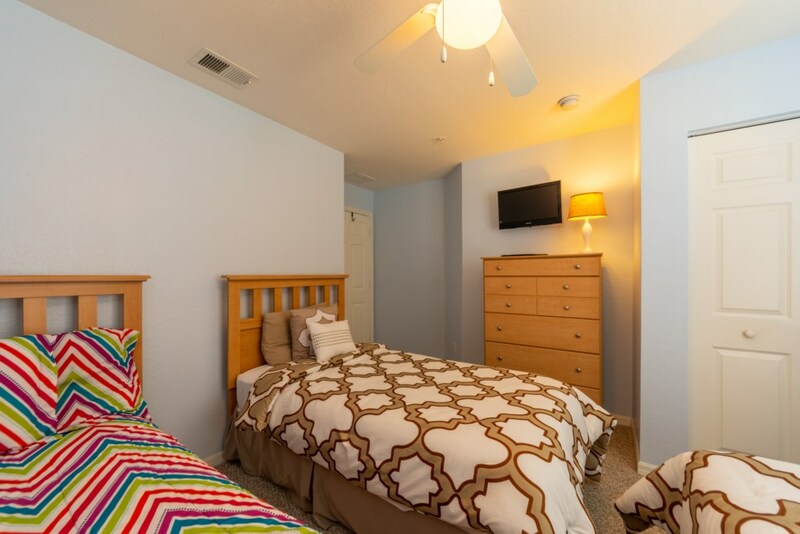 The resort also offers the following amenities- communal swimming pools, basketball court, tennis courts, volleyball court, children’s playground, clubhouse, game room w/arcade and fitness center.